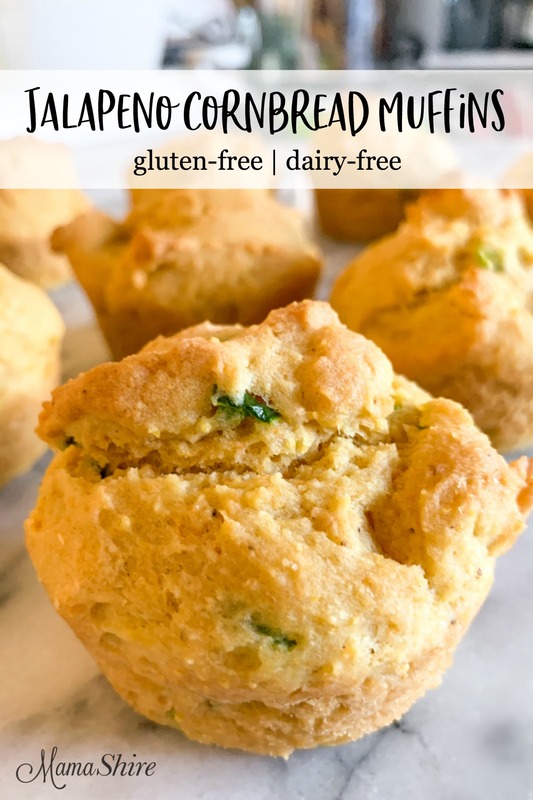 Delicious gluten-free jalapeno cornbread muffins are perfect to serve with a meal. Love spice? Add more jalapenos. Not a spice lover? Simply leave them out for a sweet cornbread muffin. Delicious either way! I remember my mom baking cornbread in a cast iron skillet and I always loved it. It was crumbly and was so yummy; it just made whatever else we were having extra special. 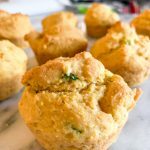 I’ve updated the recipe to be gluten-free and dairy-free and instead of a cast iron skillet I baked these up in muffins. 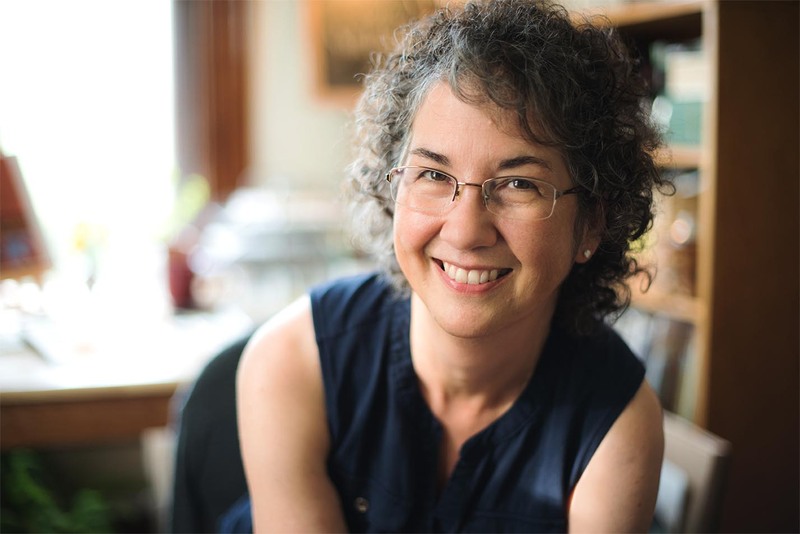 This post includes Amazon affiliate links of products that I recommend. Let’s start by creating a dairy-free buttermilk. Pour one tablespoon vinegar into a 2-cup glass measuring cup and add cashew milk up to the 1 cup line. Stir and let sit for 5 minutes, this will create a dairy-free buttermilk. Take 1/2 cup Smart Balance buttery spread and melt it either on the stove-top or use a microwave. In a large bowl whisk together cornmeal, gluten-free flour mix, aluminum-free baking powder, baking soda, and Himalayan salt. Next, you’ll mix together the dairy-free buttermilk, melted butter, egg, sugar, and mayonnaise. Add wet ingredients into the flour mixture and combine. Mix in chopped jalapeno. I’ve used fresh jalapenos and jarred jalapenos and they both work. If you use fresh jalapenos be sure to wear plastic gloves to protect your hands. Spoon the batter evenly into the muffin pan. Bake for 20-22 minutes or until a toothpick inserted in the center comes out clean. Cool the muffins in the pan for 10 minutes and then remove to a wire rack. 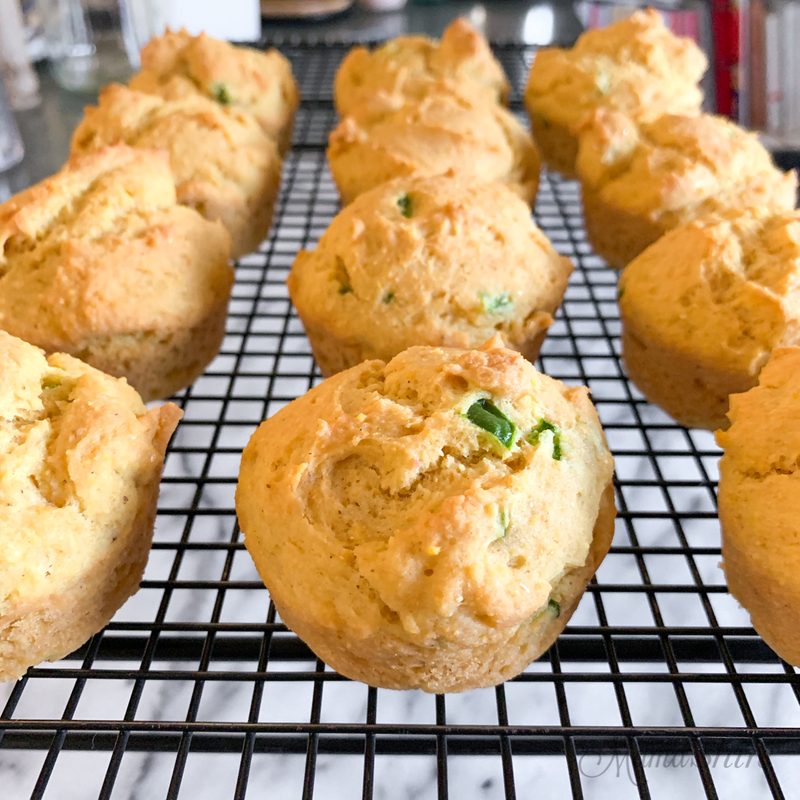 If you have family members who are not fans of spicy foods you can leave out the jalapenos for a sweet cornbread muffin. You could also fill a few muffin cups up with plain batter before adding the jalapenos so that you can have both. 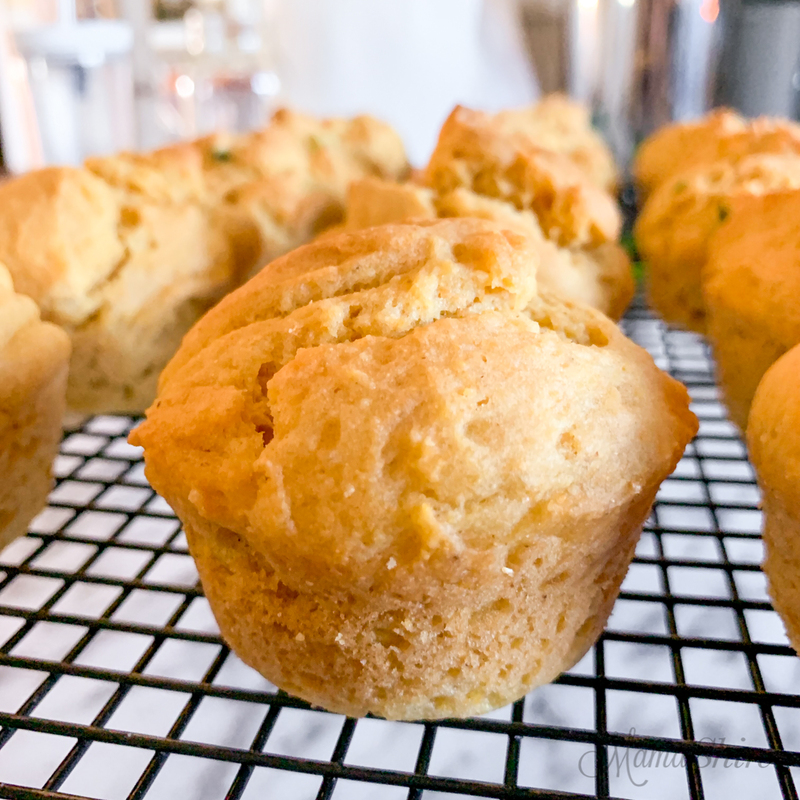 Old fashioned cornbread muffins with a little spice from jalapenos. Double the jalapenos for a spicier version or leave them out for a sweet cornbread muffin. 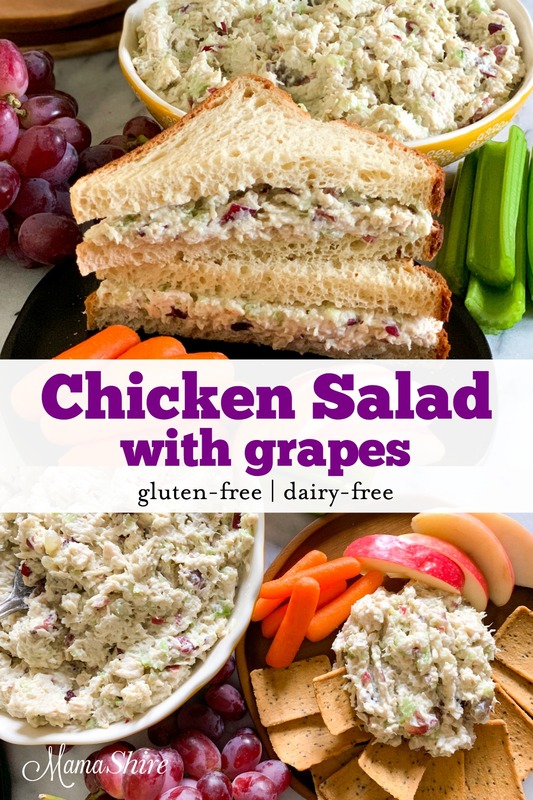 Check gluten-free ingredients in the notes. Preheat oven to 350°. 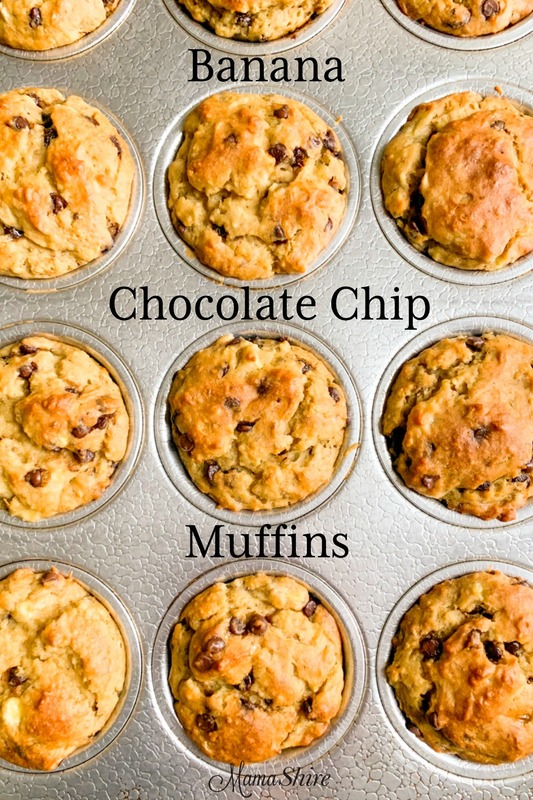 Prepare a 12-count muffin pan by spraying it with a non-stick spray or lining with paper liners. Pour vinegar into a 2-cup glass measuring cup and add cashew milk up to the 1 cup line. Stir and let sit for 5 minutes, this will create a dairy-free buttermilk. In a large bowl whisk together cornmeal, flour mix, baking powder, baking soda, and salt. In a medium bowl mix together buttermilk, melted butter, egg, sugar, and mayonnaise. Add wet ingredients into the flour mixture and combine. Mix in chopped jalapeno. 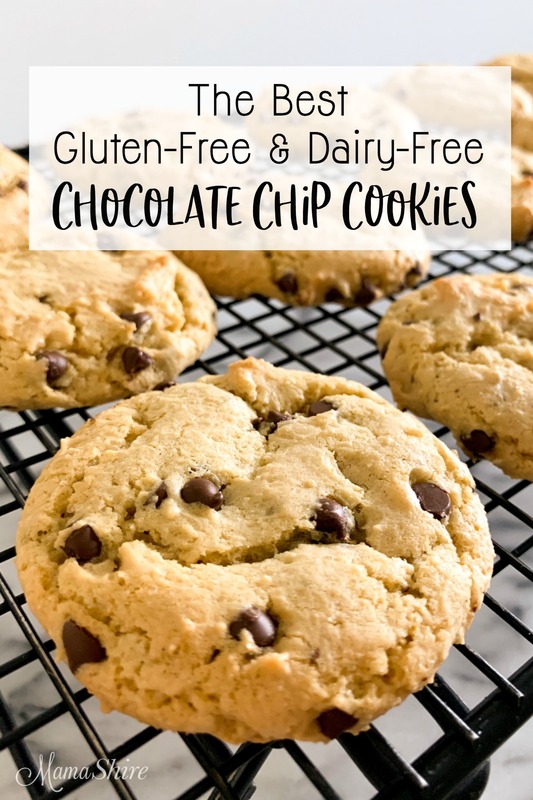 *Be sure the ingredients used are gluten-free. The brands I used are Arrowhead Mills Cornmeal, Better Batter Gluten-Free Flour Mix, Just Mayo. 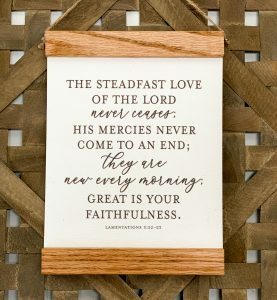 Want to remember this? 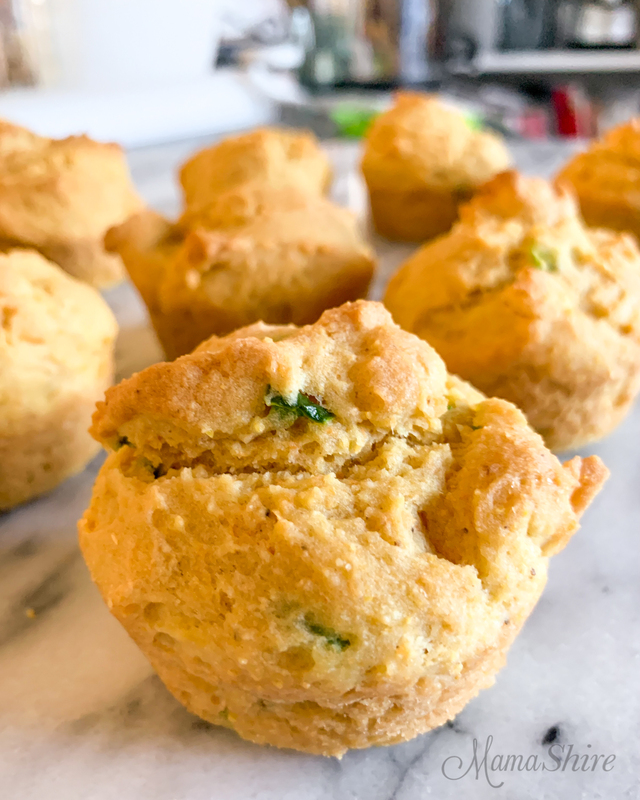 Save this pin for Jalapeno Cornbread Muffins to your favorite Pinterest board!